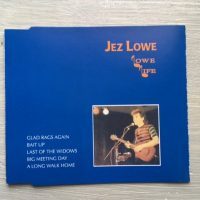 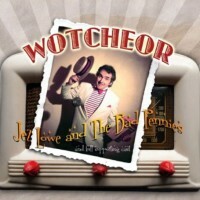 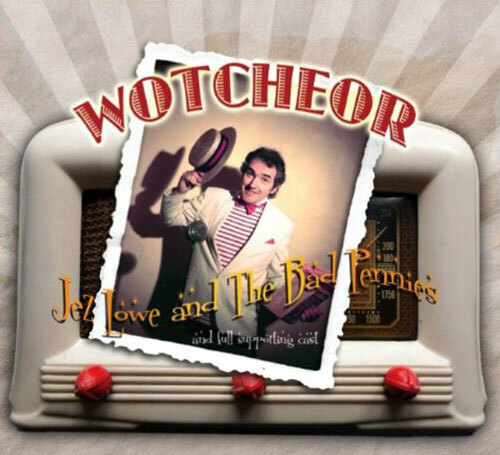 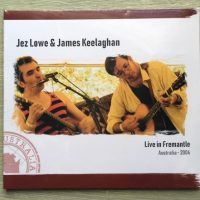 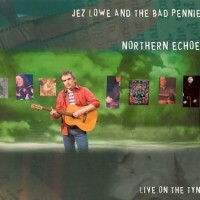 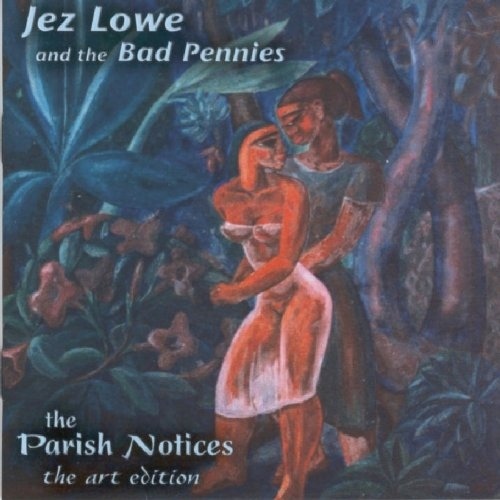 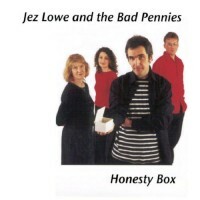 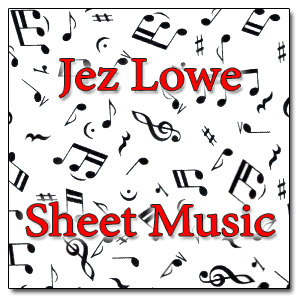 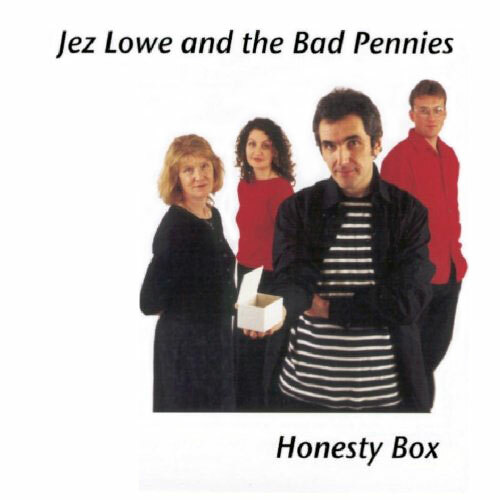 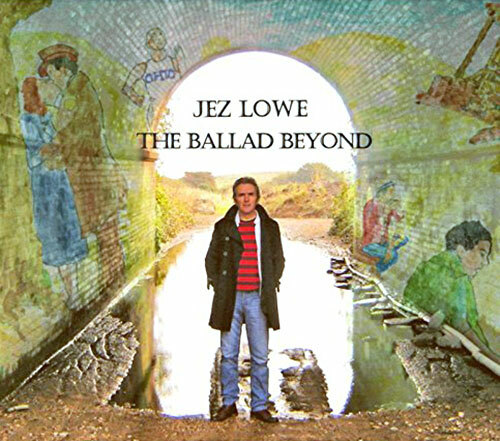 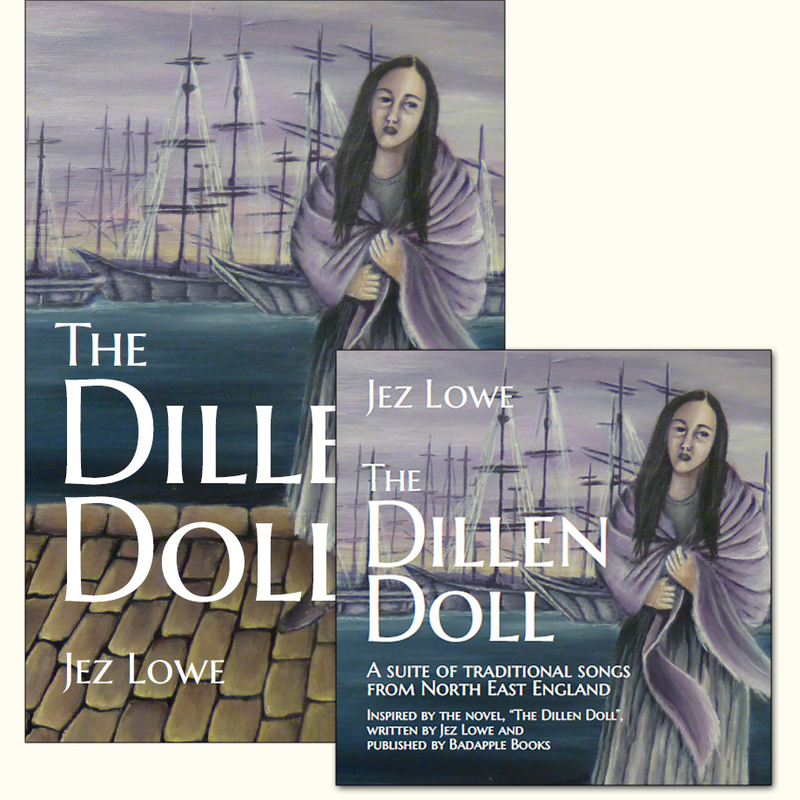 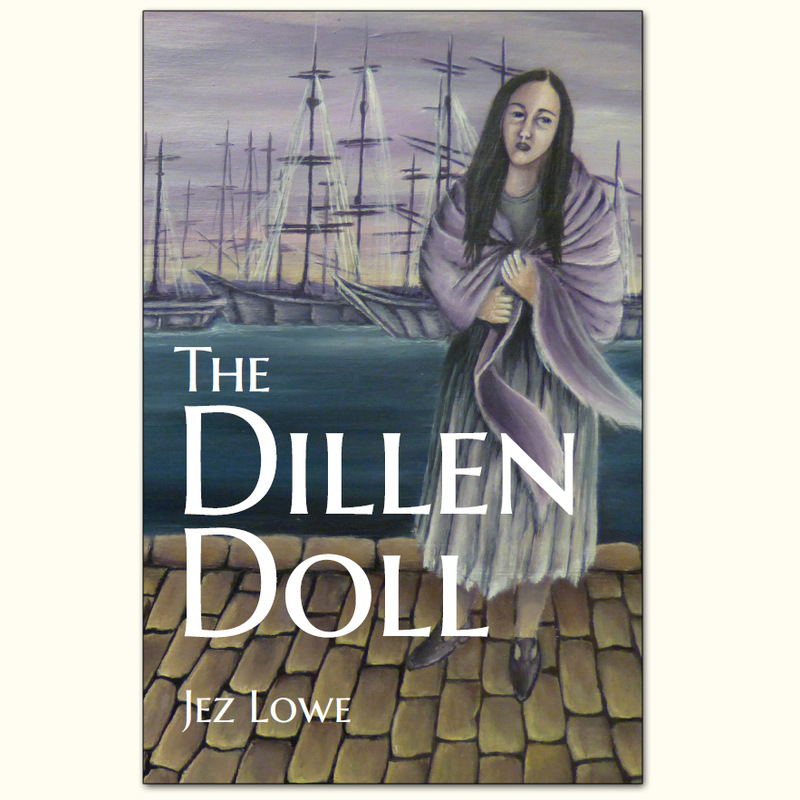 Recently released archive recording of Jez Lowe and James Keelaghan Live in Fremantle 2004! 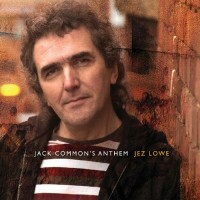 Previously available only on the Keelowe North America tours. 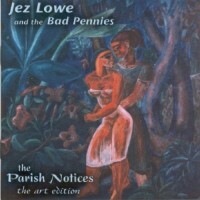 A must for any collector! 11 classic tracks from the duo as recorded by ABC National Radio in Fremantle, Australia. 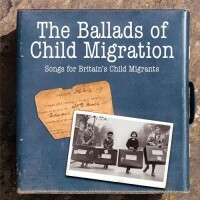 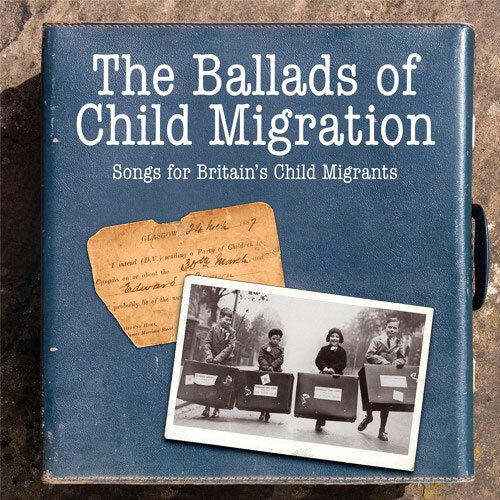 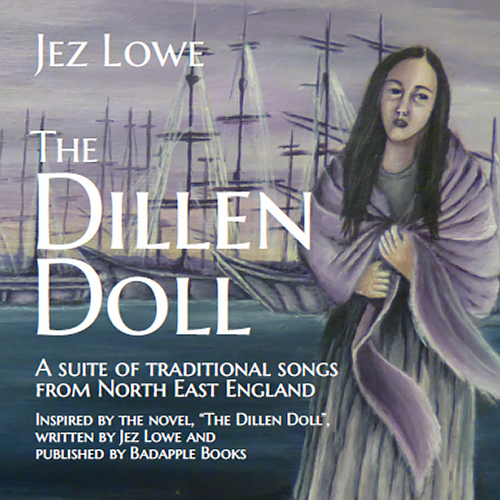 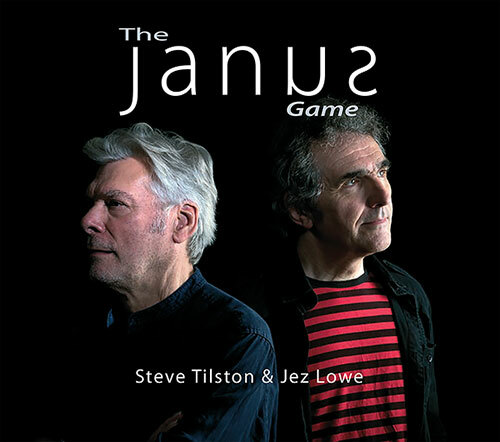 The brand new studio album from songwriting supremos Steve Tilston and Jez Lowe. 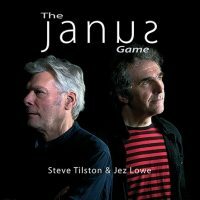 Two of the UK acoustic/folk scene’s finest songwriters – Steve Tilston and Jez Lowe – put their heads together and ‘The Janus Game’ is the thought provoking result. 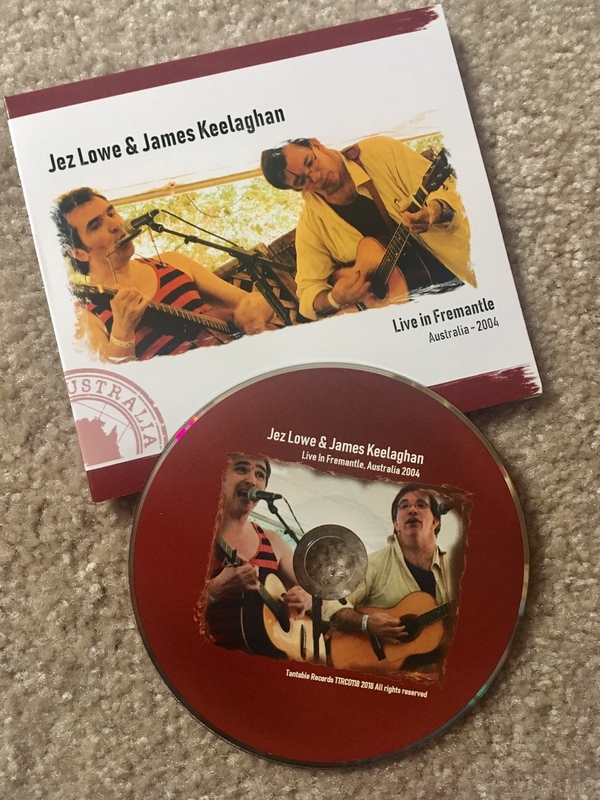 A serendipitous meeting in the US amid their prolific individual touring schedules instigated a collaboration between two award wining songsmiths, consummate musicians, and personal pals, that blossomed into a joint UK tour filled with songs and music, chat and banter and intimate insights into their approach to their craft. 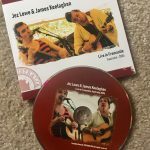 A natural extension of the song-swapping and packed-house performances was to take the music into the recording studio. 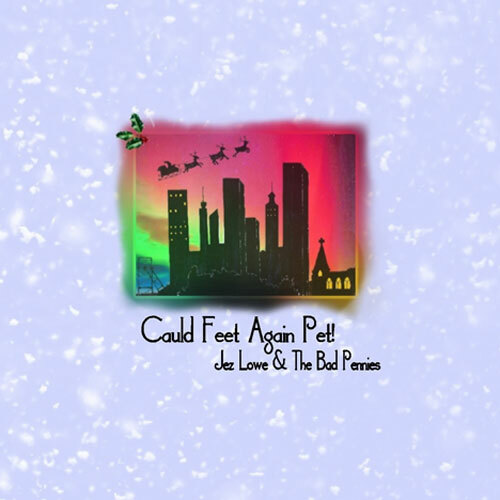 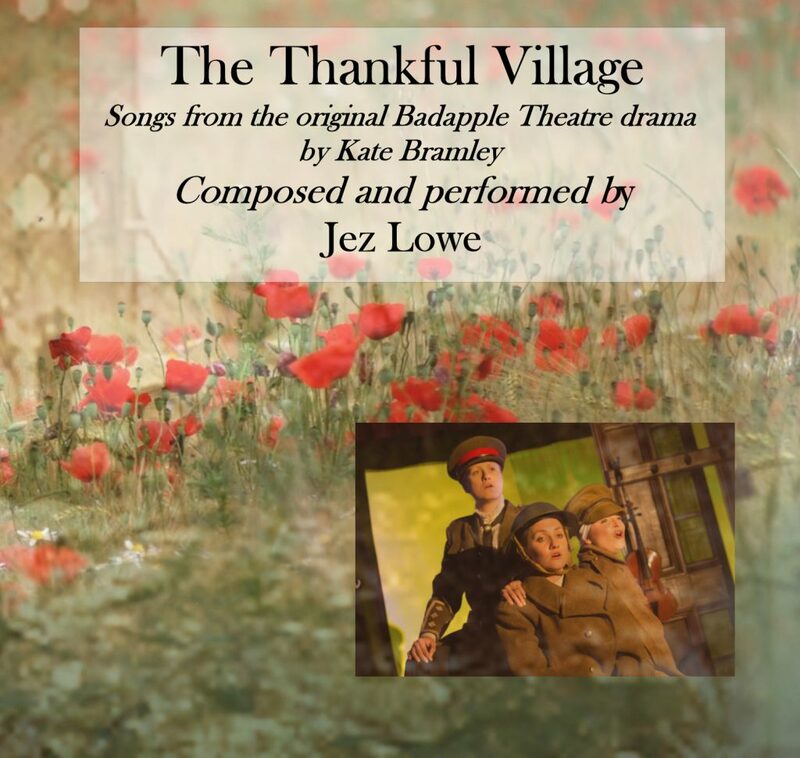 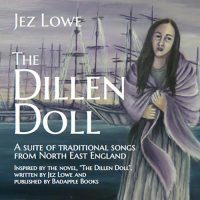 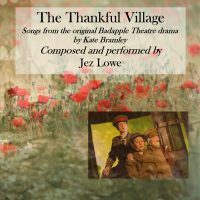 6 original tracks from Jez Lowe that featured in the 2014 and 2016 theatre tours of The Thankful Village, a new comedy drama from Kate Bramley and Badapple Theatre On Your Doorstep. 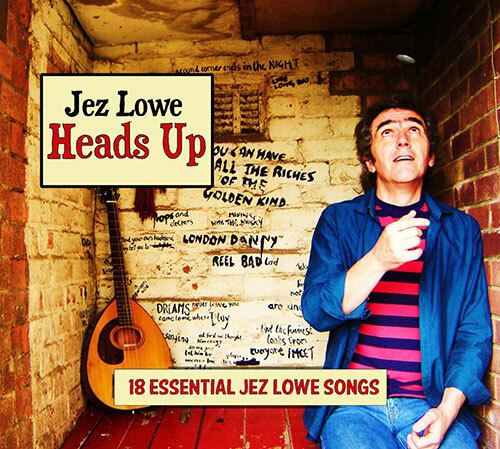 The Jez Lowe ‘HEADS UP’ compilation featuring 18 essential Jez Lowe tracks. 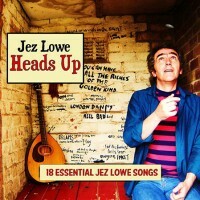 2010 studio album – 18 original tracks! 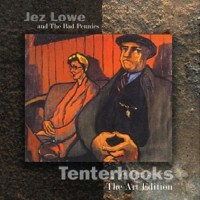 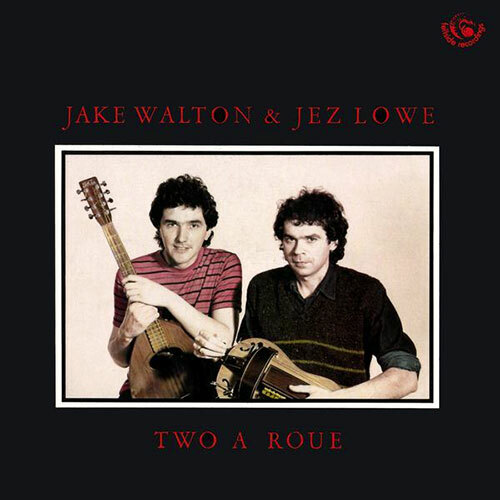 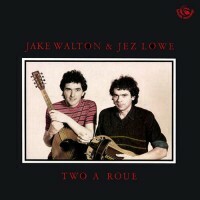 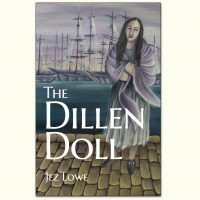 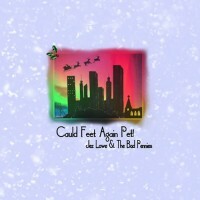 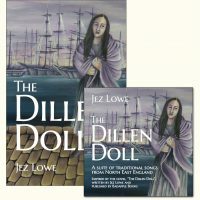 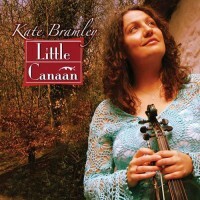 When first released on vinyl in 1986 Folk Roots placed Two A Roue as no.4 recording of the year, stating “There are so many catch tunes on this album,that it is almost an epidemic”. 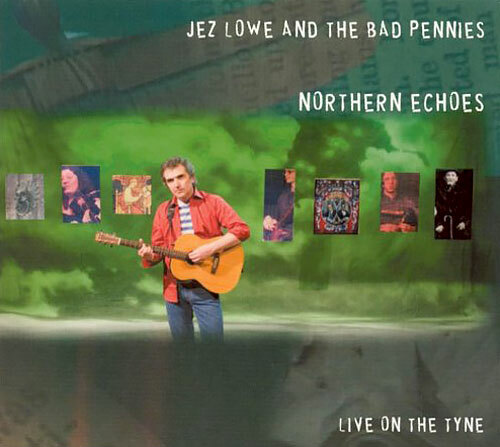 Out of print for a decade it has constantly been requested by fans to be re-released on CD. 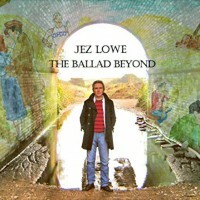 So, at last, here it is complete with three bonus tracks.